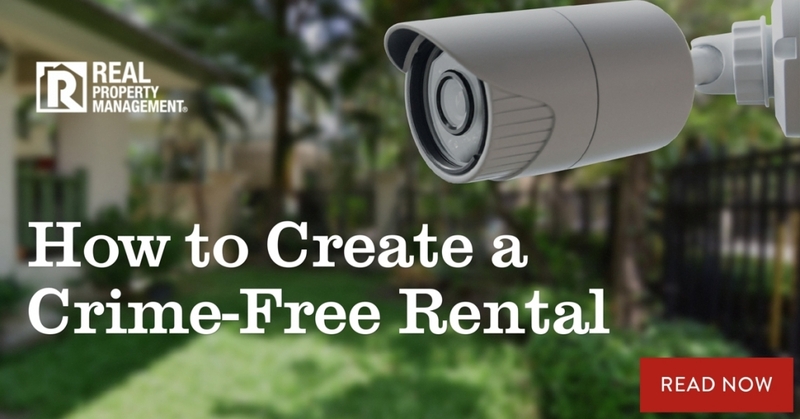 Are you concerned about crime interrupting the safety of your tenants and hurting the profitability of your investment rental? Crime not only detours qualified tenants, but it can also hurt your cash flow if damage occurs to the home. It is wise to do all you can to create a secure house for your tenants as well as instruct them on a few safety precautions. Place Qualified Tenants – A rigorous tenant screening process is your first line of defense against crime. Do your research by conducting both a financial check and a criminal/background check. Install Proper Lighting – Make sure the home is well lit. Outdoor lights need to be in good, working order. A home with the lights on gives the impression that the residents are home. Keep a Clean Yard – Curb appeal speaks for itself in rental property management. Sacramento homeowners knows that a clean yard shows your vigilance and attentiveness. Make sure your lease contract clearly states the yard and landscaping must look orderly and free of trash or clutter. Check Locks and Windows – All doors and windows must have secure, working locks. Deadbolts are a necessity. Also, consider only having doors made of heavy-duty material such as wood or steel, not glass. Stop Mail or Newspaper Services – Make sure your tenants understand the importance of stopping all mail and newspaper services if they plan to be away from the home for some time. The appearance of a vacant home increases the odds of it being burglarized. When it comes to rental property management, Sacramento homeowners can trust the experts at Real Property Management SAC-METRO to safeguard their investment business. With more than 30 years of experience, we understand the rental industry and work hard to provide a positive rental experience for all our clients. Find out more about our hassle-free leasing cycle and comprehensive list of services. Give Real Property Management SAC-METRO a call today.